Certified Mail has been around since 1955, the most trusted procedure available through the U.S. Postal Service to provide a receipt stamped with the mailing date as proof of when you mailed the item. If you want proof of delivery, you must purchase Return Receipt service. These services are useful for time-sensitive or confidential mail. Use Certified Mail for First-Class letters and small packages that weigh 13 ounces or less. Priority Mail (specially marked items delivered within an average two or three days) may also be certified. The Certified Mail fee doesn’t include insurance, and items mailed to destinations outside the United States cannot be certified. Your date-stamped Certified Mail receipt also contains an article number that you can use to track on the U.S. Postal Service’s website the status of your item and to verify its delivery. 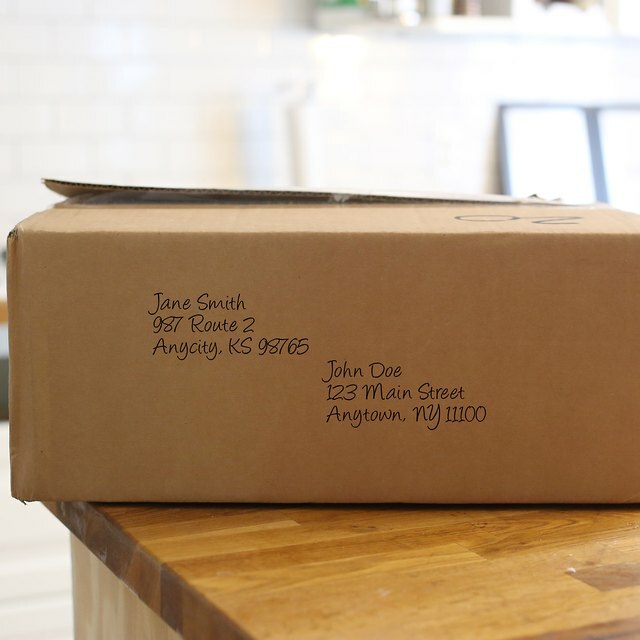 Add this optional service to Certified Mail to receive proof of delivery, either when you mail the item or after its delivery (for an additional fee). The postal carrier delivering your item will have the recipient sign a special green postcard. When you purchase Return Receipt, you may choose to receive your receipt by regular mail, which will be the green postcard itself bearing an original signature. Or you may choose email receipt, if your post office offers that service. Via email, you’ll be sent a PDF “proof of delivery” letter displaying an image of the recipient’s signature from the green postcard. If what you’re sending is so confidential it can only be seen by one person, opt for Restricted Delivery. Your letter or package will be delivered only to the individual you specify, or to a person who has been authorized in writing to accept and sign for mail intended for that recipient. If the recipient is a minor, the carrier may surrender the mail to a parent or guardian. Restricted Delivery can be used for First-Class and Priority Mail and a variety of package services, including COD. Another method for sending Certified Mail is Click2Mail, an online service that prints high-quality letters, fliers and postcards and sends them by regular mail or Certified Mail with Return Receipt. You need no special permit to use this service, and the fee for Certified Mail is discounted because an electronic Return Receipt replaces the green postcard. If you’re sending a single letter, you can upload it from your computer to Click2Mail and the service will do the rest to get it delivered. Registered Mail is the most secure way to send any mail. It includes indemnity coverage up to $25,000. Regular insured mail covers only up to $5,000. Since 1983, Karen Ellen has written on business, technology, cruise travel, feline and general interest topics, and has been published at AbsoluteWrite.com and in "Cruise Travel," "Credit Union Business" and "PC Solutions" magazines. She has authored two nonfiction business books, and holds a bachelor's degree in human resource management from the University of Richmond.